Samsung just announced the Galaxy Xcover 2, an IP67-certified Android phone. It improves an all the specs of its predecessor, from a bigger screen to a more powerful processor. 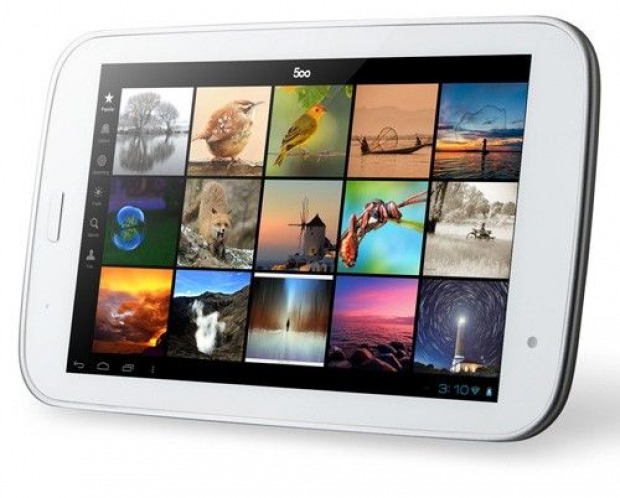 Hyundai launched its 7-inch Android tablet called T7. Courtesy of @evleaks, we get to see a pair or high-quality press pics of the yet unannounced BlackBerry Z10. 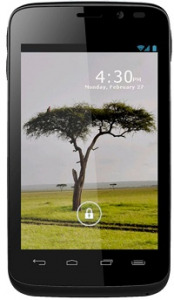 HTC has announced the newest addition to its Android smartphone range in the form of the Desire U. The Desire U is a budget smartphone and slots above the previous announced Desire C.
Samsung, the South Korean manufacturing giants and the current cellphone market leader, has revealed its financial results of the fourth quarter of 2012. The reported revenues for the whole company were 56.06 trillion won, a 7% quarterly increase. The Samsung Exynos 5 Octa chipset caused a lot of excitement and the SamsungExynos Twitter account is slowly fanning the flames with little teasing tidbits of info like this image of the chipset. 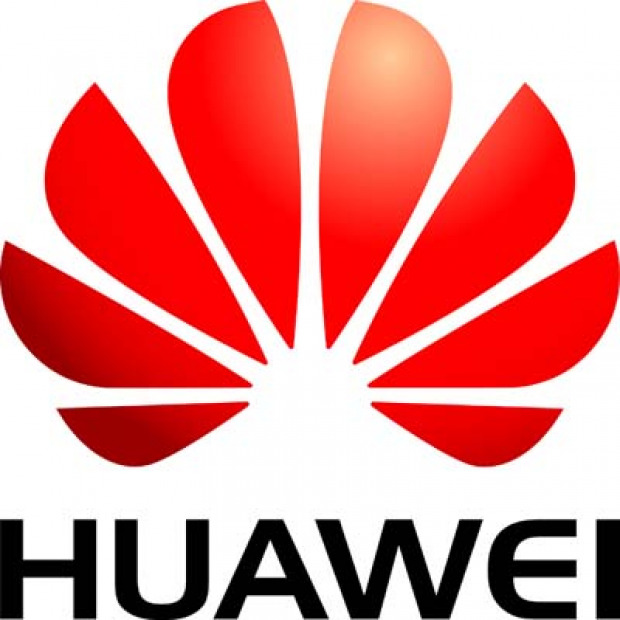 Specs and press shot of the upcoming Huawei Ascend P2 hit the net.